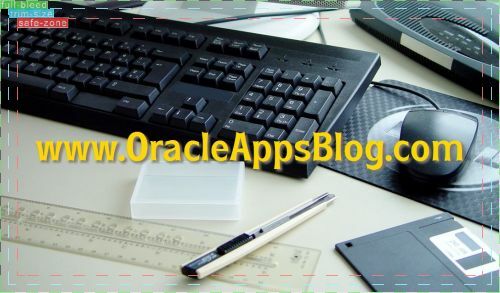 OracleAppsBlog.com was recently recognized by WhatIs.com as a “must read” blog for information technology topics covering Oracle. Oracle’s Blogging Network - basically, every executive, developer, or product manager blogger who works for Oracle. 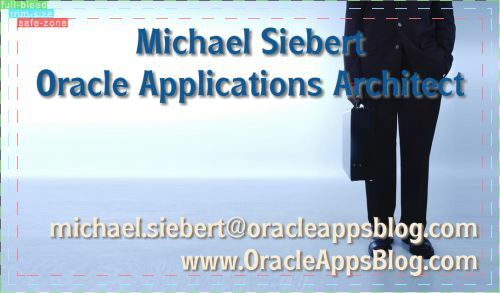 But if I had to place my vote for the most outstanding blog that falls under the Oracle corporate umbrella, it would undoubtedly go to Steven Chan’s blog on Oracle Applications Technology. Of course, we have our bloggers, readers and over 3,500 forum members from all over the globe to thank for their contributions to the site and their support. Being recognized as a top site is certainly an honor, and is also a testament to the Oracle applications community and its ability to support one another through blogs and forums. Keep up the good work!